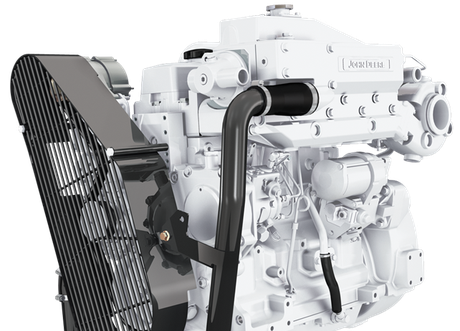 POWERFUL MARINE ENGINES BY JOHN DEERE. Experience the powerful reliability of a John Deere engine on the water. There’s no time for worrying about your propulsion or generator engine while you’re hard at work or relaxing on your vessel. 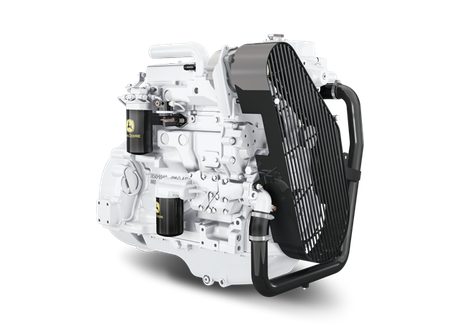 A John Deere marine engine means stress-free cruising. 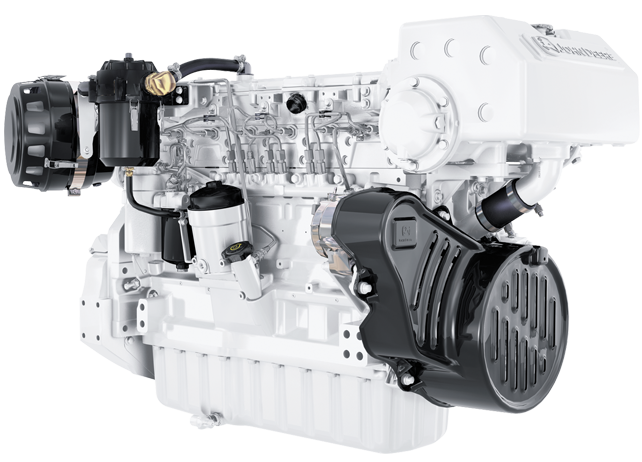 Recreational and commercial boat owners know that they can rely on John Deere marine engines. Our full, high-powered line-up offers the right engine for your needs – each of them with added torque at slower speeds. The result? John Deere engines build power faster and cruise at a higher speed with a lower rpm. Boost your vessel’s performance in swells, tides, or currents with reliable power that’s ready when you are. Spectrum Engineering continues to provide the same great service bringing another quality solution to the Tasmanian marine industry.